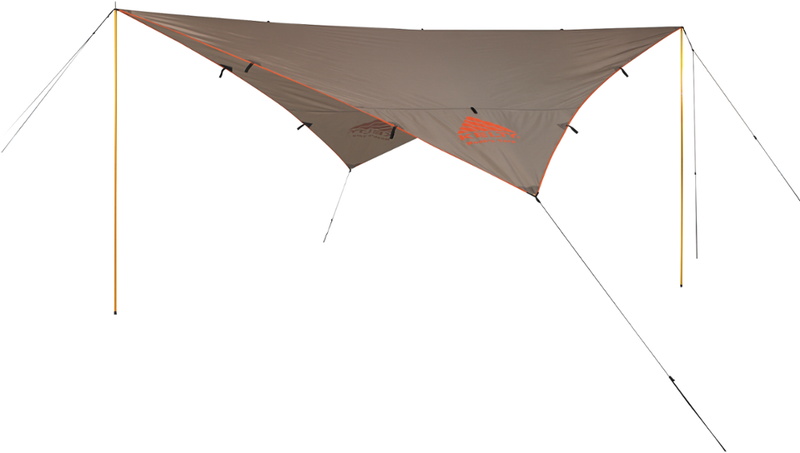 Visit Kelty's Noah's Tarp 20 page. 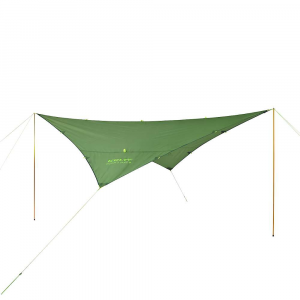 Kelty Camp & Hike Noah's Tarp-20 4082021620. 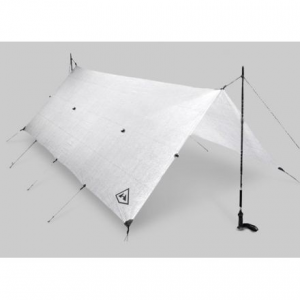 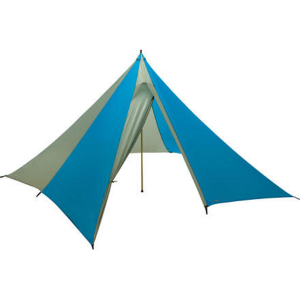 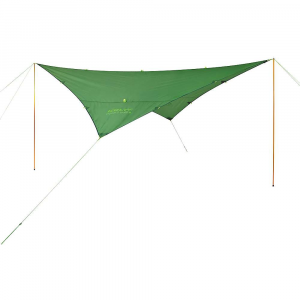 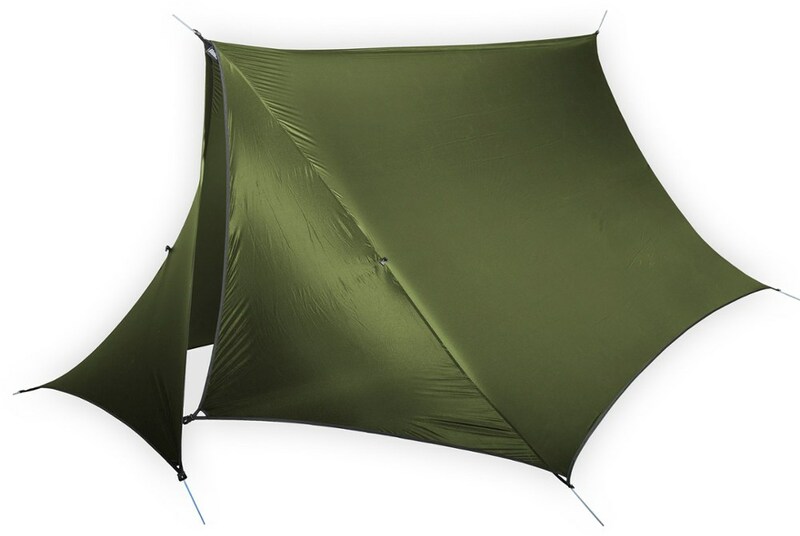 This ultralight affordable shelter is handy to have aboard when you want weather protection in a hurry whether you are traveling by land or water.